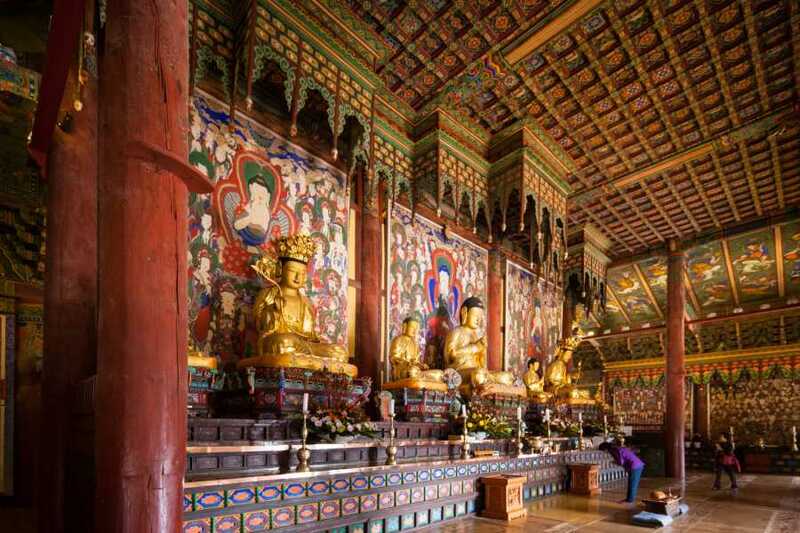 Delve into Korea’s natural and cultural history on this full-day trip to Haeinsa Temple. 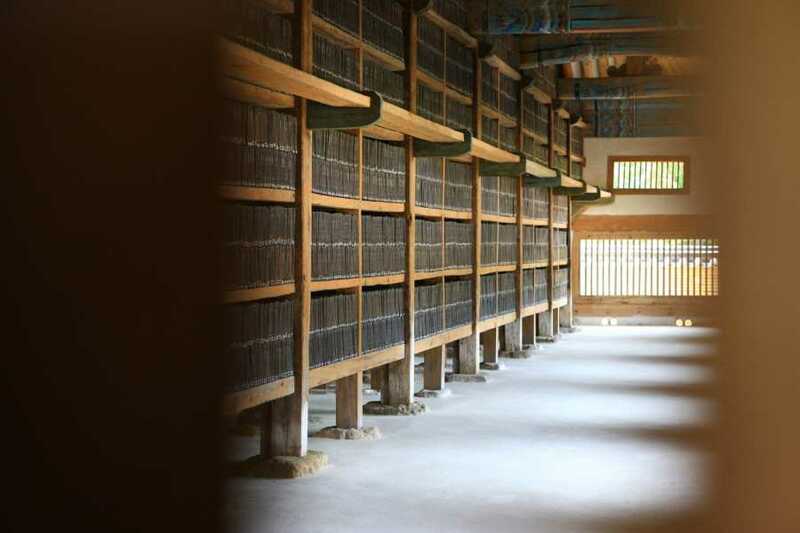 Get a glimpse of the Silla dynasty at Haeinsa Temple, which houses 13th-century woodblocks carved with the Tripitaka Koreana, considered the most complete collection of Buddhist scriptures in existence. 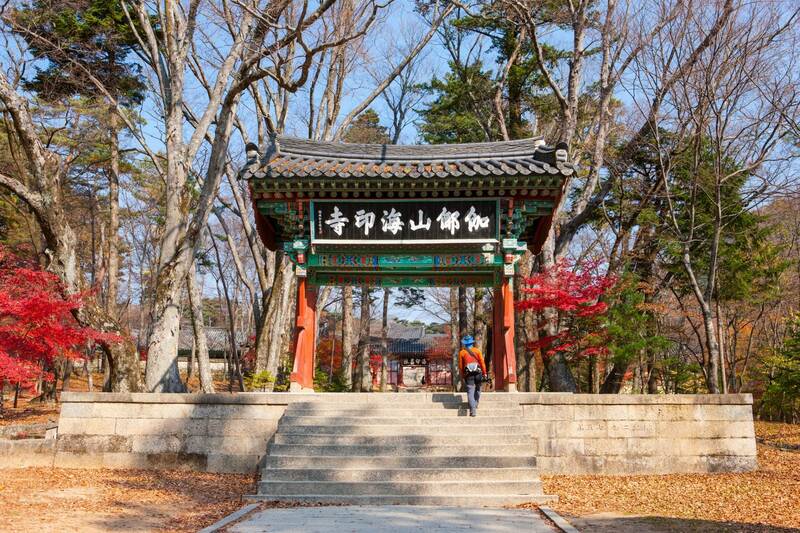 After you're picked up from your hotel, relax aboard a comfortable coach while going to Haeinsa Temple on Mt. 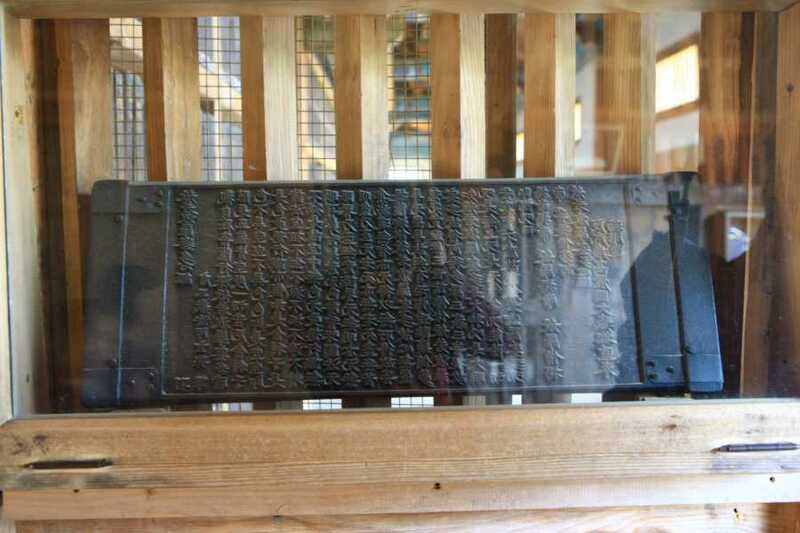 Gaya. Haeinsa Temple is one of the Three Jewel Temples of Korea, and represents Dharma or the Buddha's teachings. 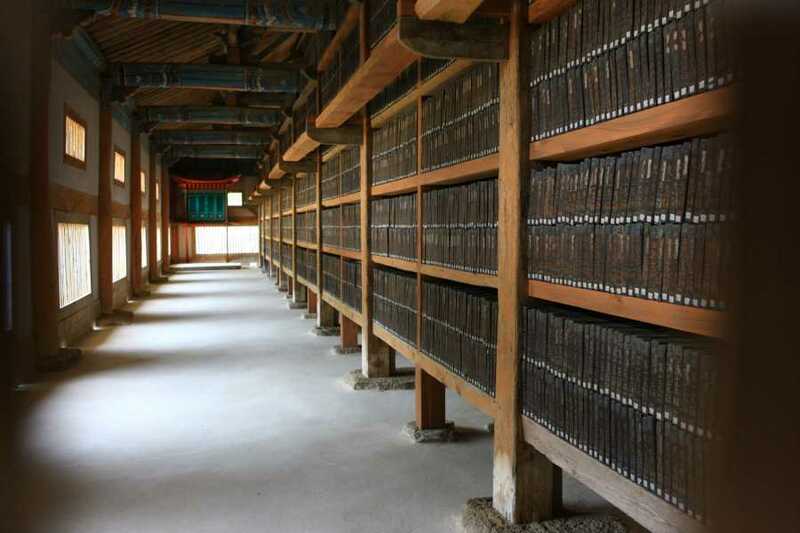 The storage halls known as the Janggyeong Panjeon complex are the depository for the Tripitaka Koreana woodblocks were also designated by the Korean government as a national treasure of Korea. They are some of the largest wooden storage facilities in the world. 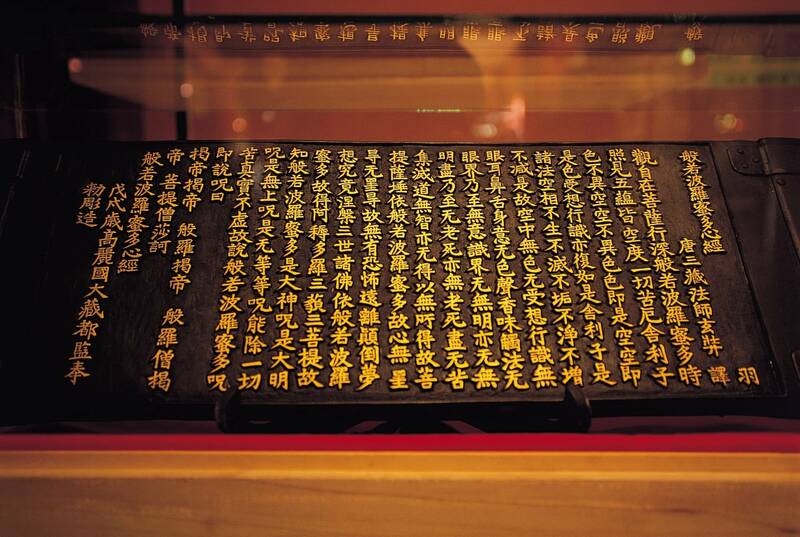 Since the 23rd year of Goryeo Dynasty (year 1236), it took 16 years to finish the Tripitaka Koreana which was made as a wish to overcome the national crisis caused by Mongolian Invasion. Learn about its notable collection of Tripitaka Koreana woodblocks, a series of carved scriptures from the 13th century. Complete your full-day tour with drop-off at your hotel.